My Weekly Doodle #6 "1up Goku" hope you like it! My Weekly Doodle # 4 "bobasaur" Hope you like it! 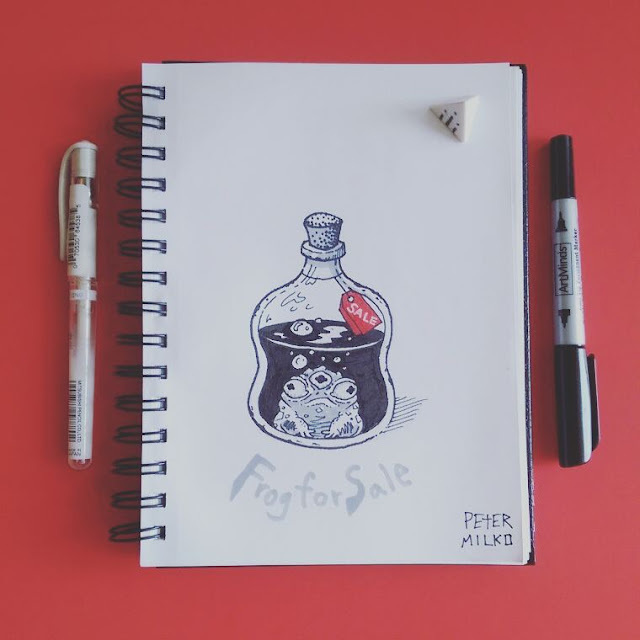 Weekly Doodle: "Frog for Sale"
When You Dance Your Shoes Off! 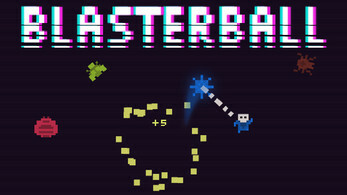 Signup for Free Games & Beta Testing Bro! Almost a one time success but definitely a several time failure! 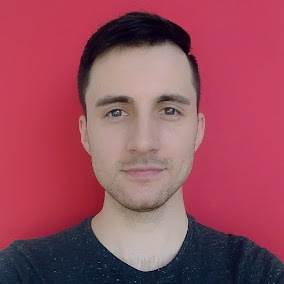 Im an artist and game developer from Slovakia. You may know me as the creator of PANICPOP Clothing, or from one of my video games, but most likely you dont.